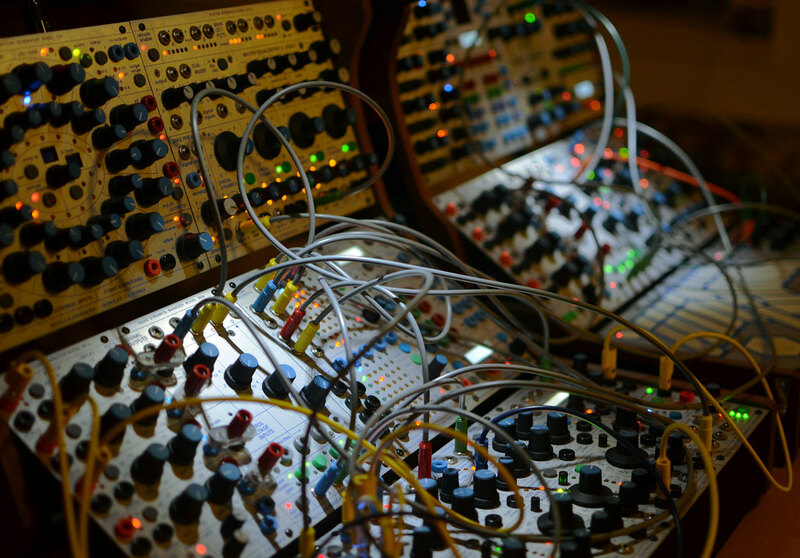 Aquarius is a mini-system designed to get your gear interfaced to the Buchla world, or as a canvas to create your own modular system. 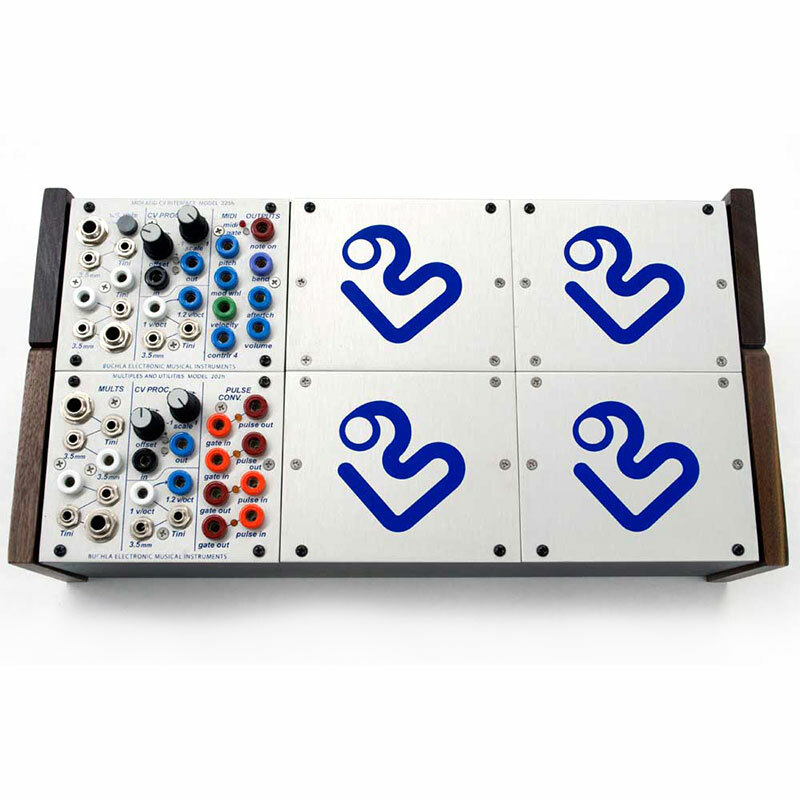 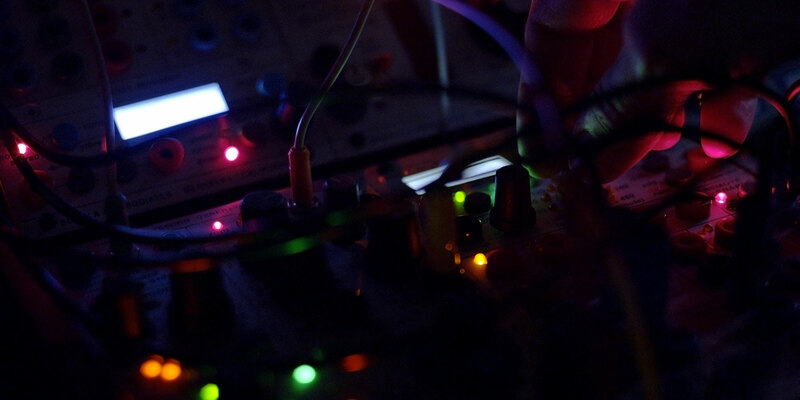 Included is the 3-module powered boat loaded with the 225h MIDI-CV converter and the 202h Utilities to provide a standardized set of signals to your Buchla system. 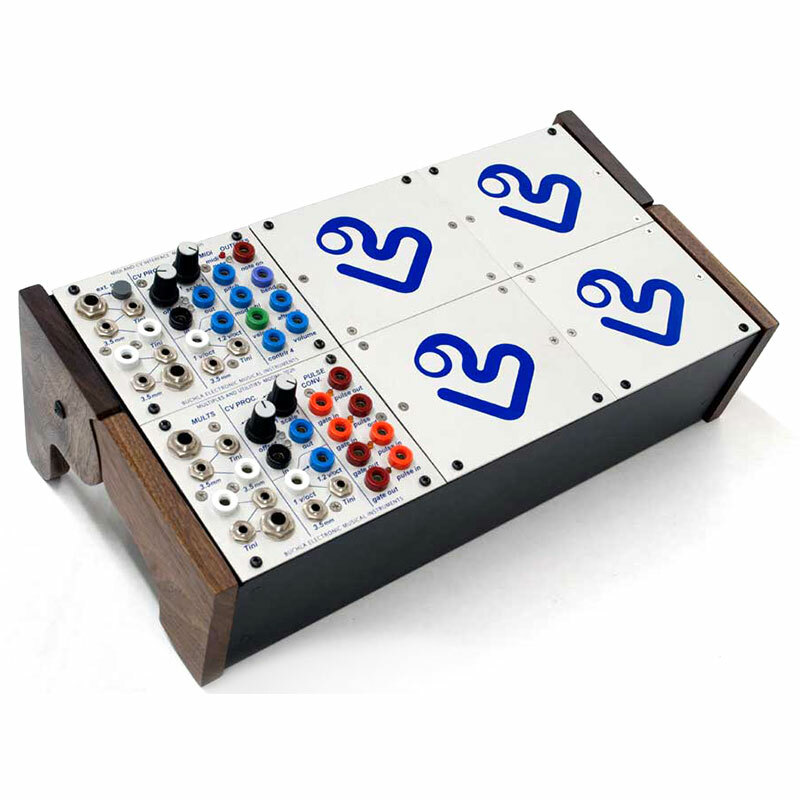 This toolbox provides MIDI, USB, CV/gates to and from a variety of standards including Eurorack. 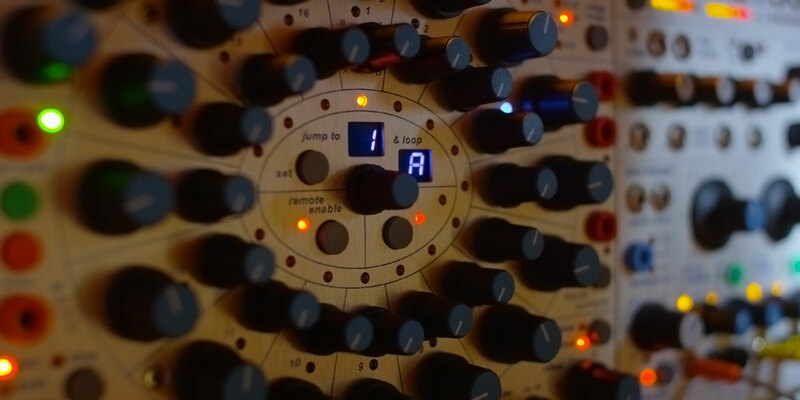 Aquarius comes with 4 half-module blanks to allow you to add half or full-size Buchla modules to expand your system.